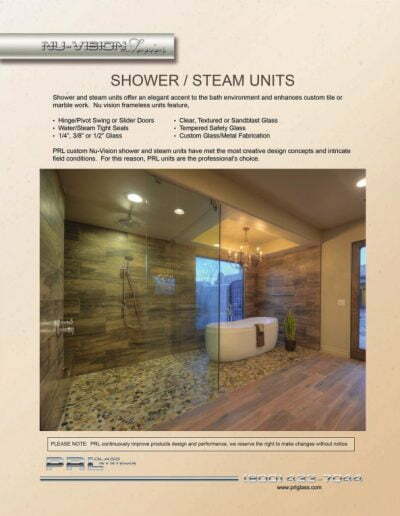 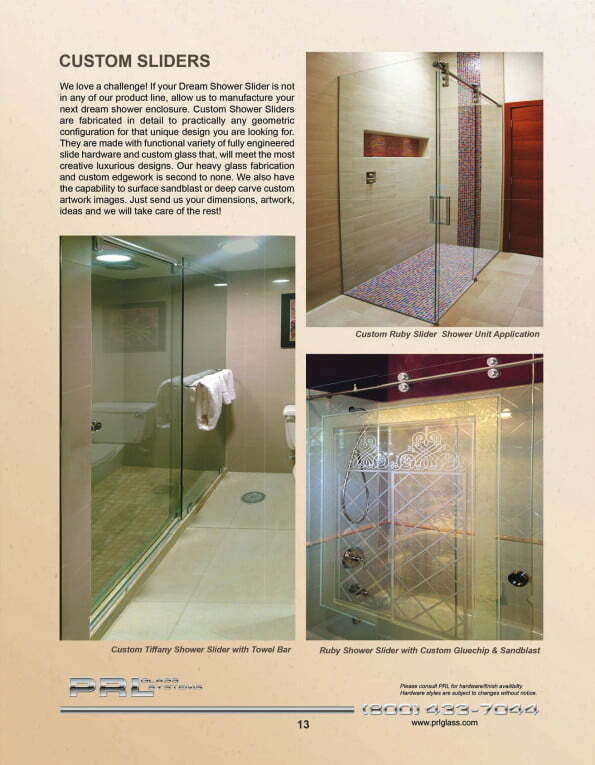 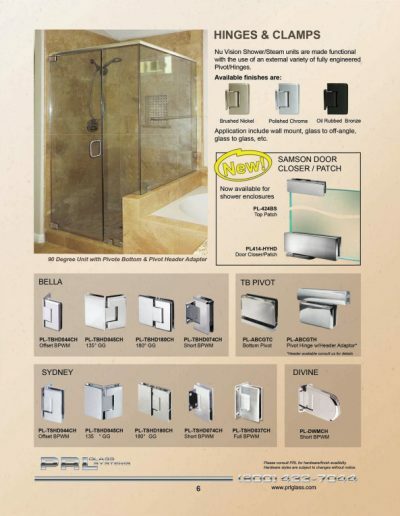 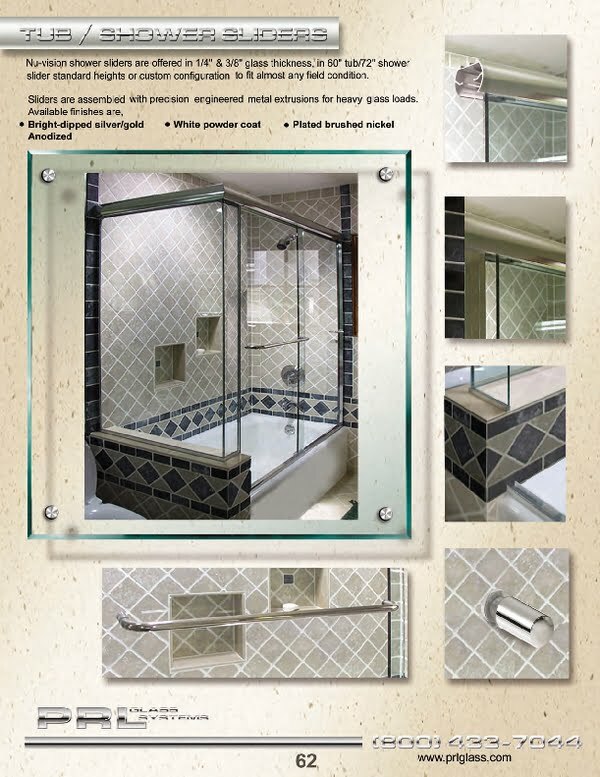 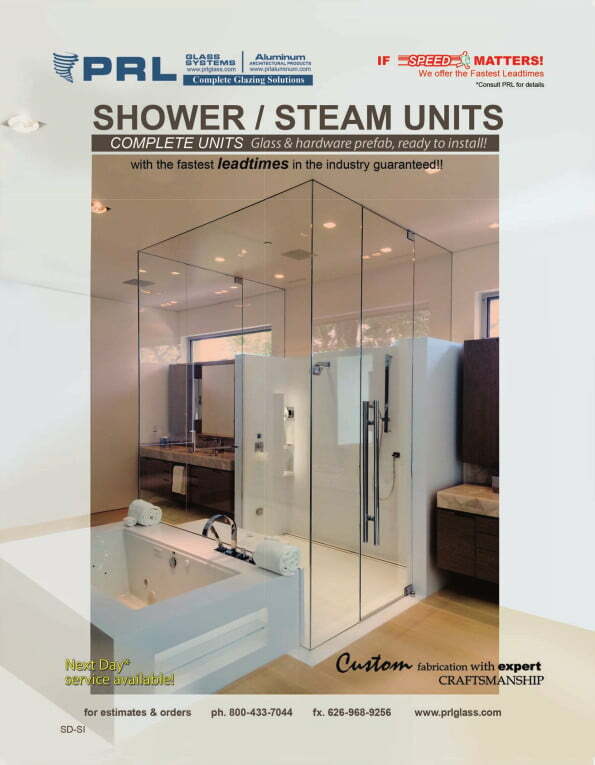 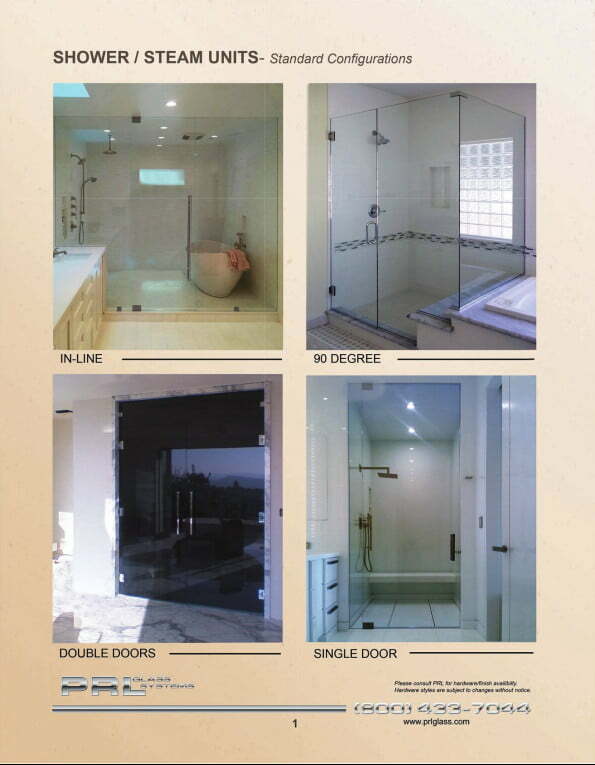 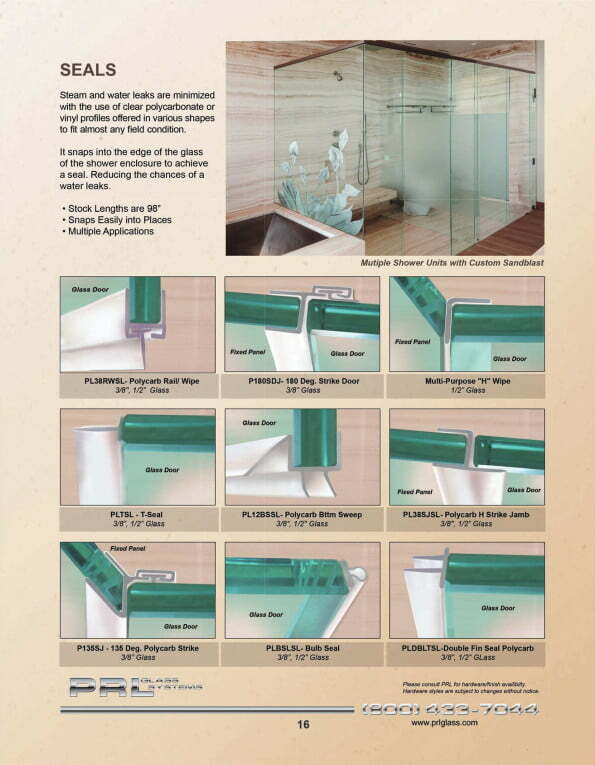 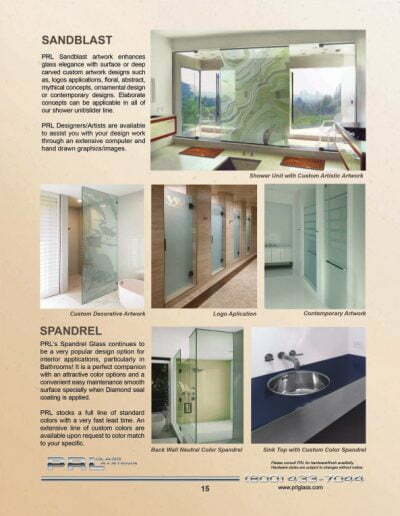 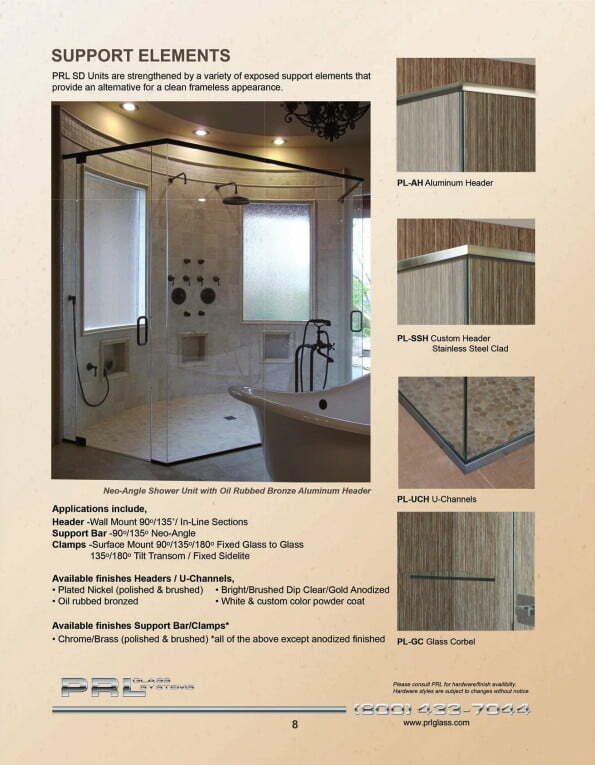 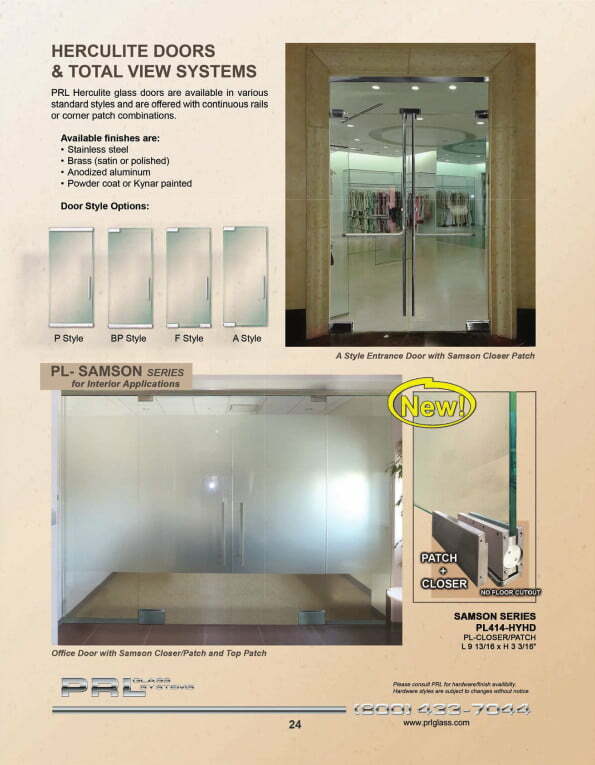 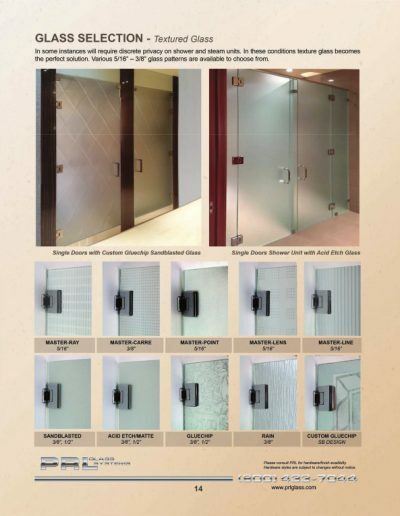 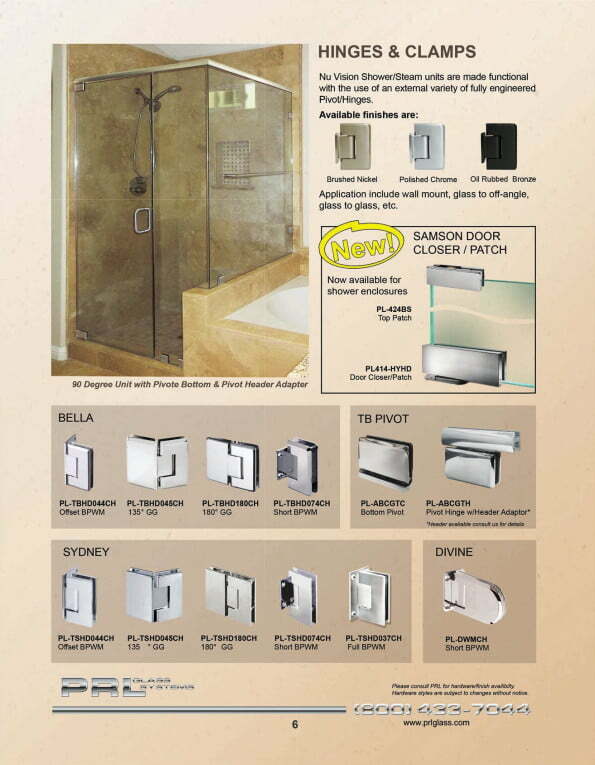 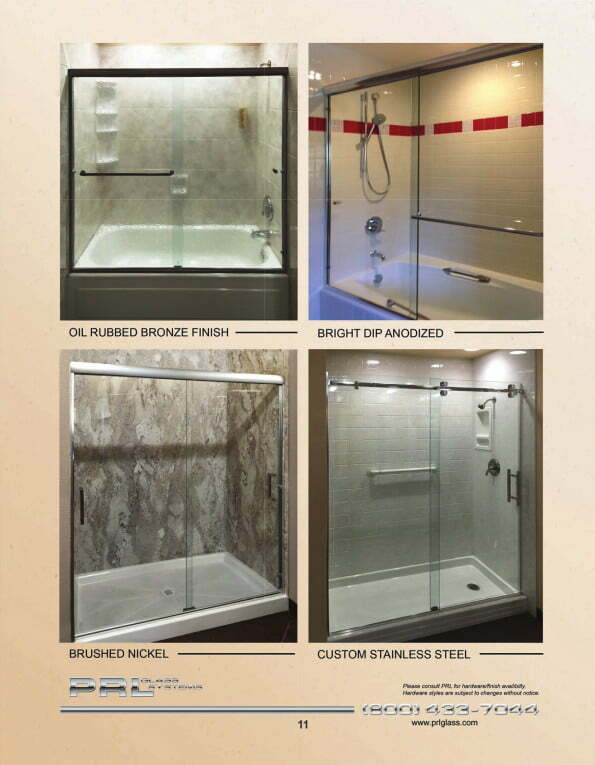 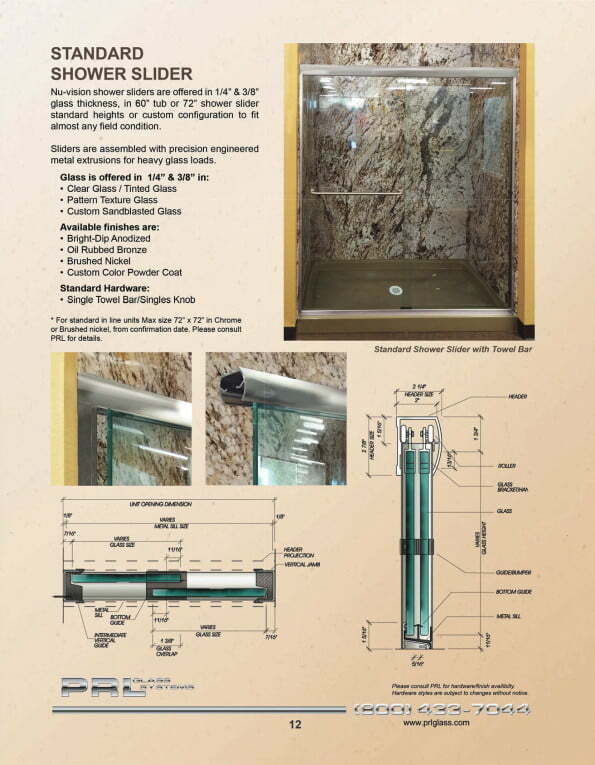 PRL offers our very own line of heavy glass frameless tub enclosures and shower sliders. 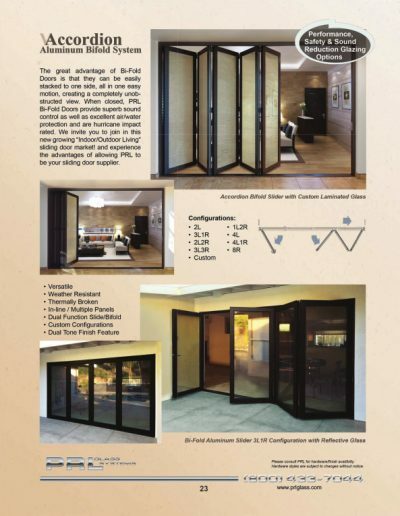 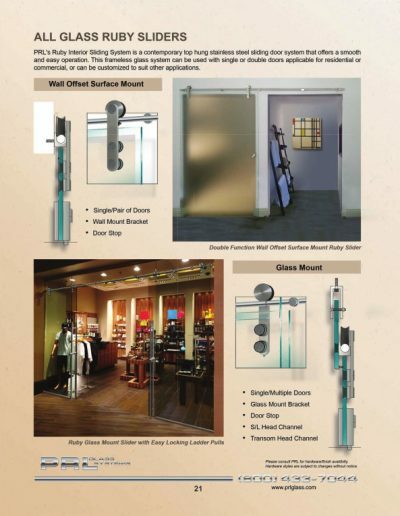 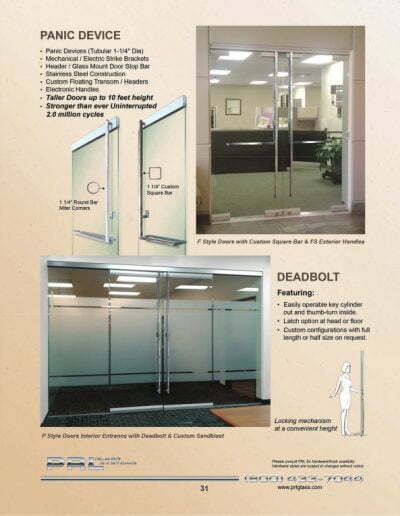 Contoured door sliders are high quality frameless sliding units. 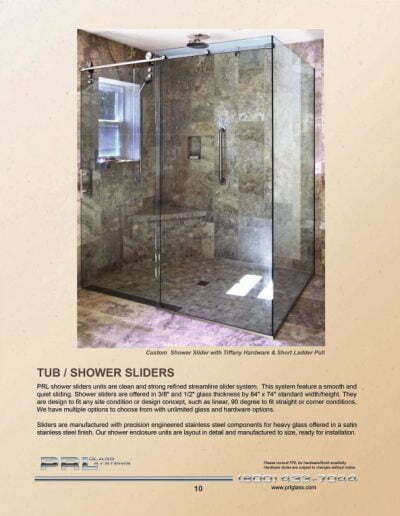 Designed specifically for heavy glass, the Contoured shower slider and tub enclosures offer a high quality elegant look with a very affordable price. 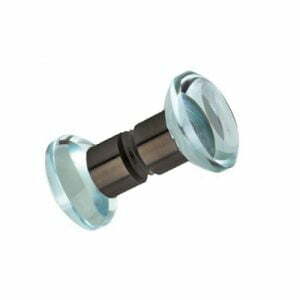 The Contoured slider series is perfect for frameless tub enclosures and shower door entrances. 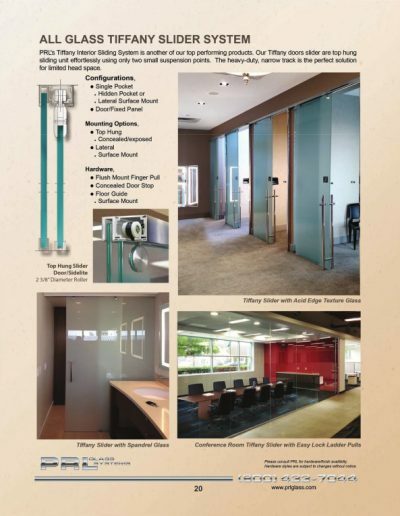 Standard enclosures and kits are available in 60″ x 60″ and 60″ x 72″ or they can be cut down to custom sizes and configurations. Metal extrusions for the Contoured shower sliders are extruded in-house enabling PRL to manufacture custom door enclosures and sliders to fit all your application needs. 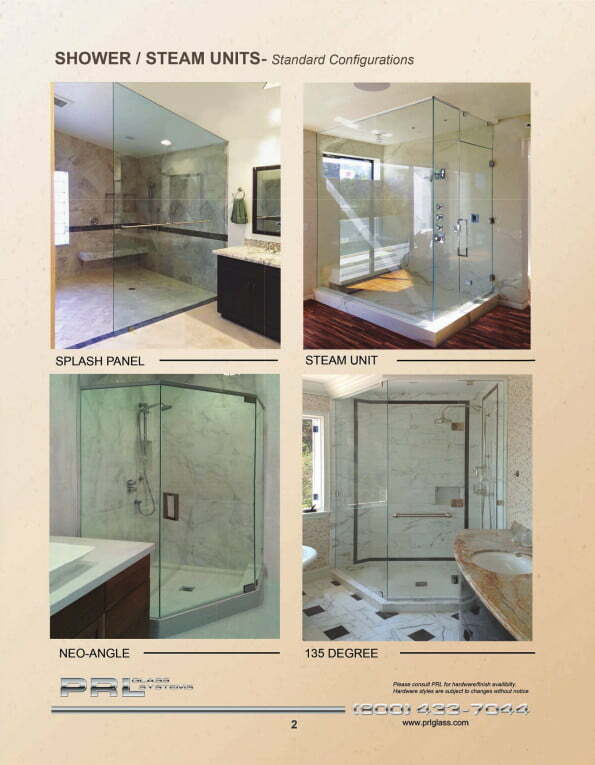 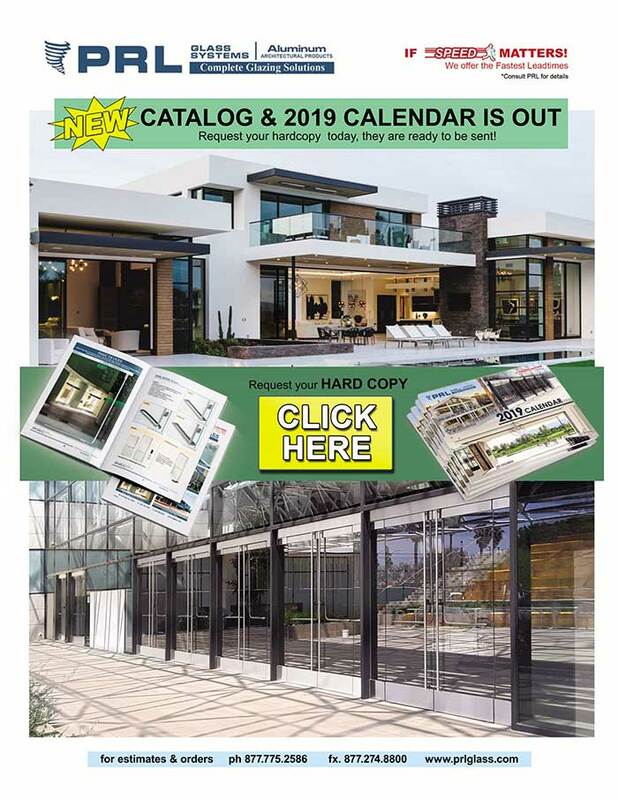 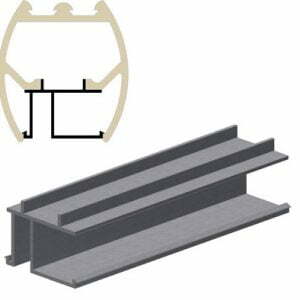 Standard frameless sliders consist of a header, bottom track, metal side jambs, a single-sided knob and 18″ or 24″ single-sided towel bar along with the hardware package. 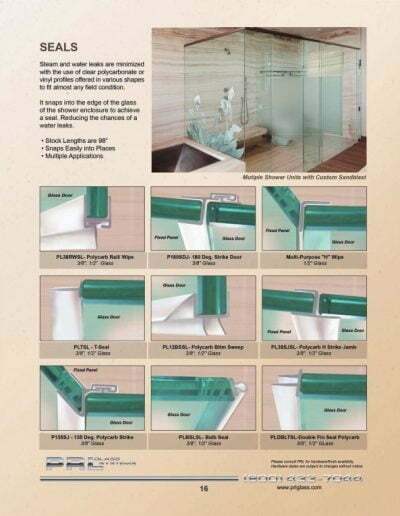 For more of an all glass look the metal side jambs can be substituted with clear side jambs. 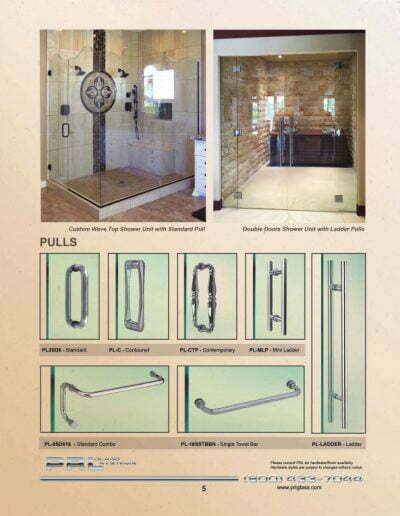 Knobs and towel bars can be upgraded. Stock hardware finishes are available in bright anodized, brushed nickel and oil rubbed bronze. 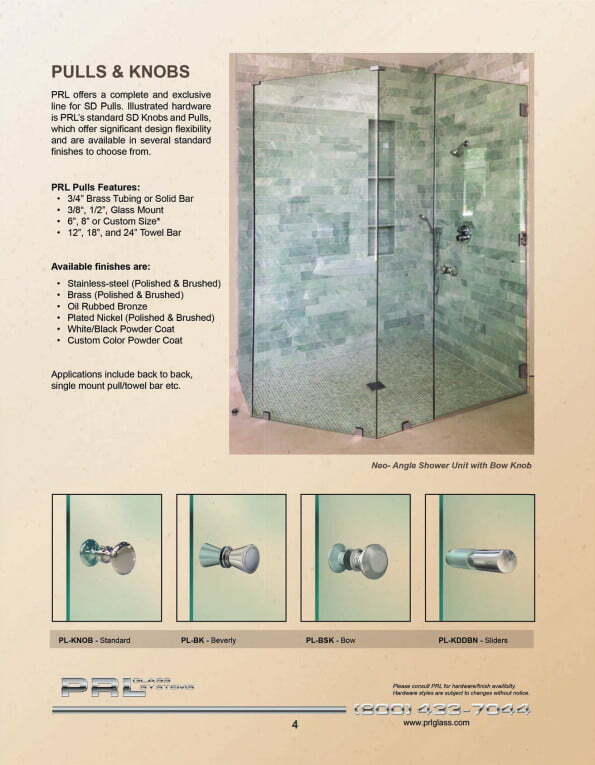 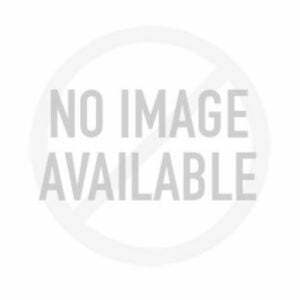 PRL’s lead-times on stock hardware finishes can beat any of our competitors; our turn-around time is the fastest in the industry. 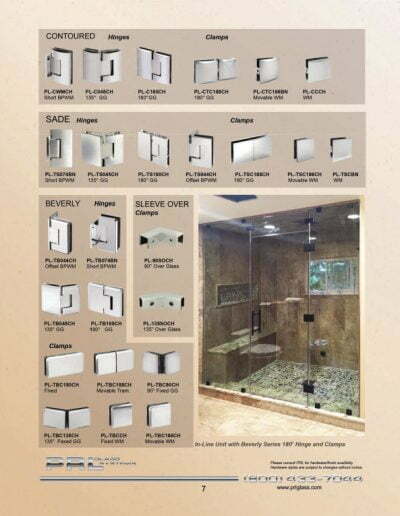 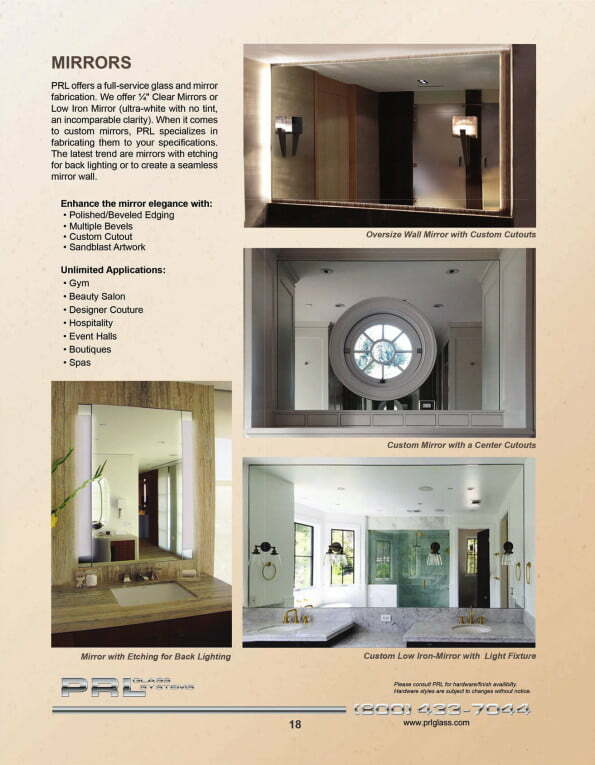 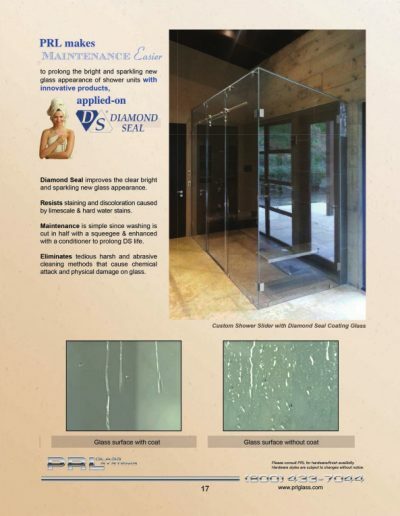 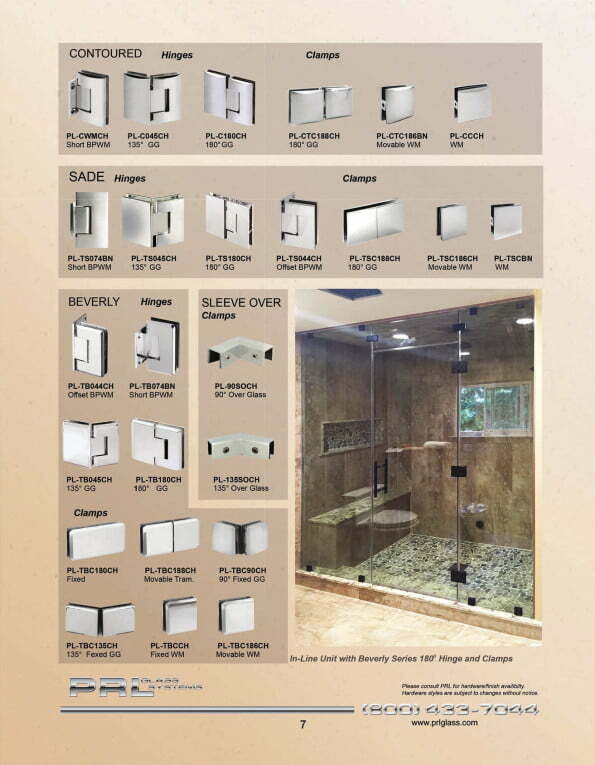 Custom tub enclosure and shower slider hardware finishes are also available. 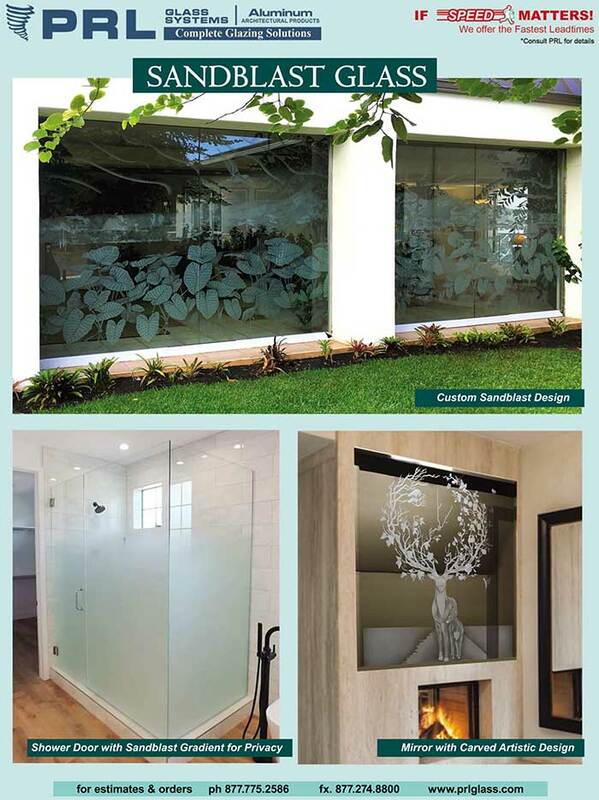 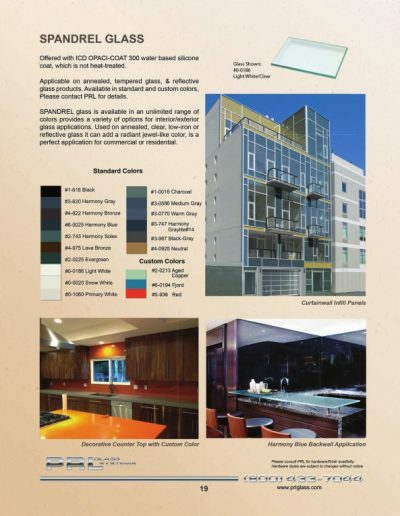 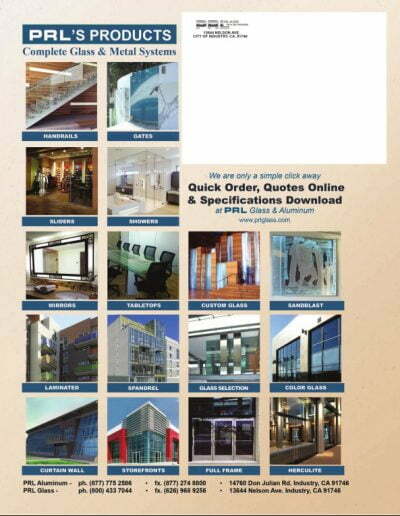 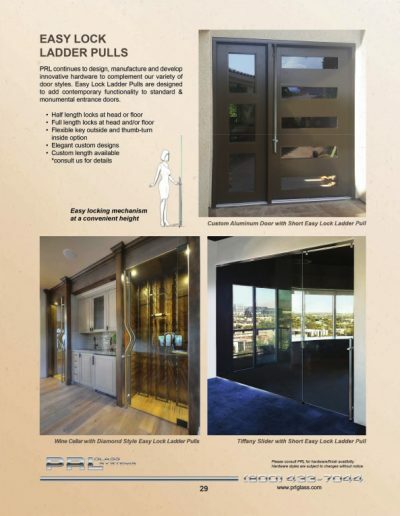 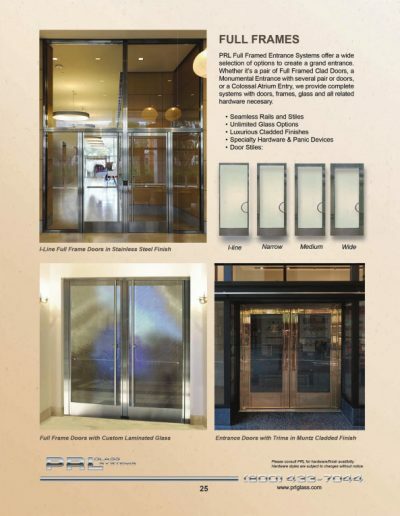 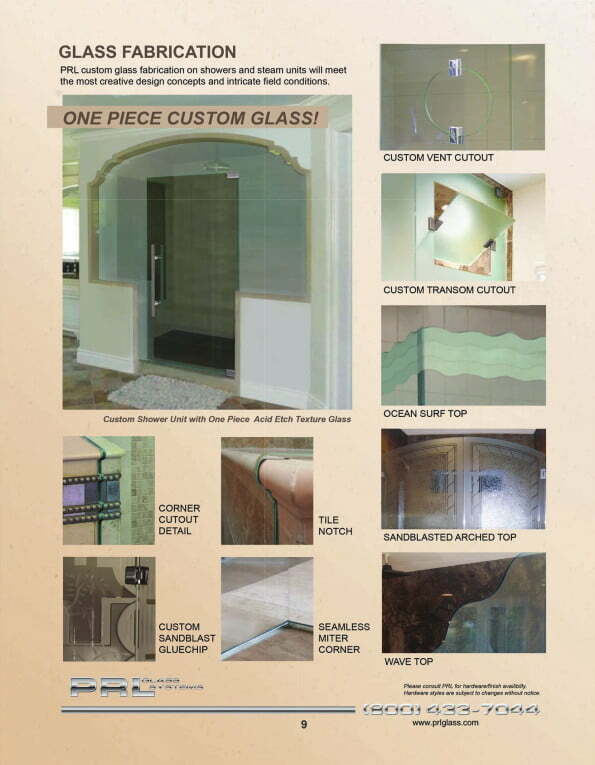 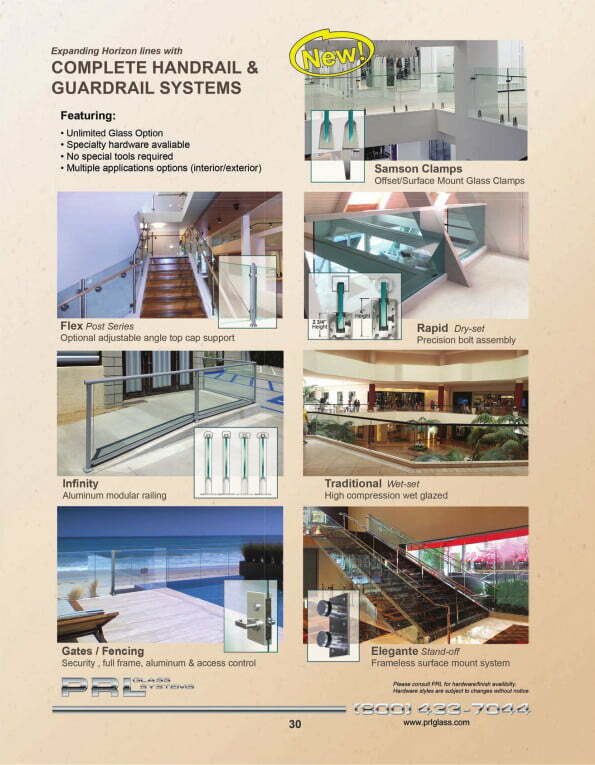 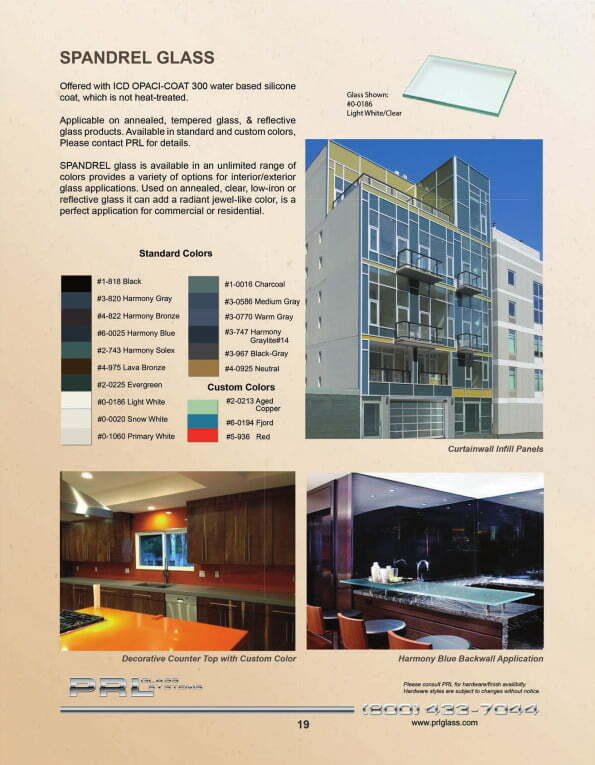 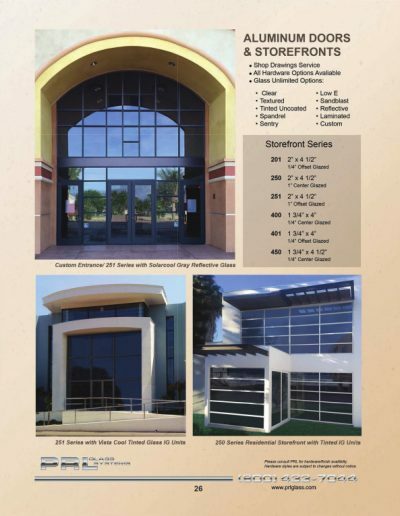 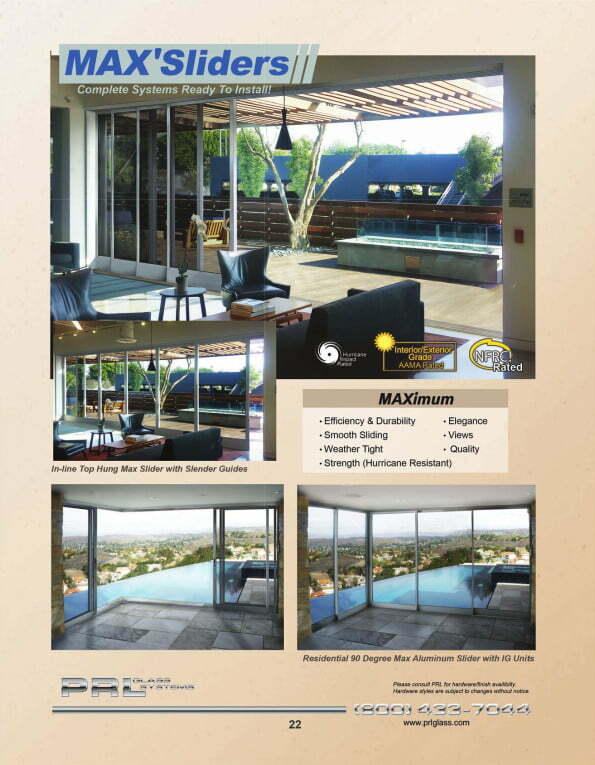 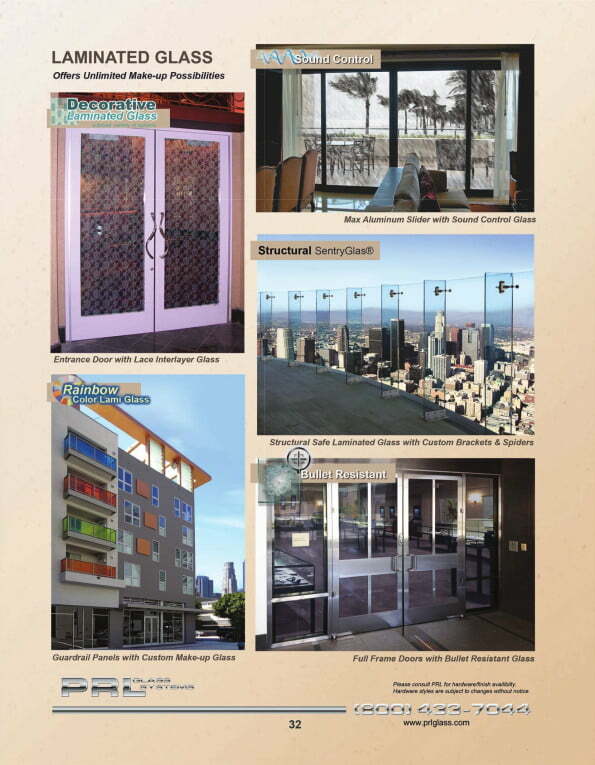 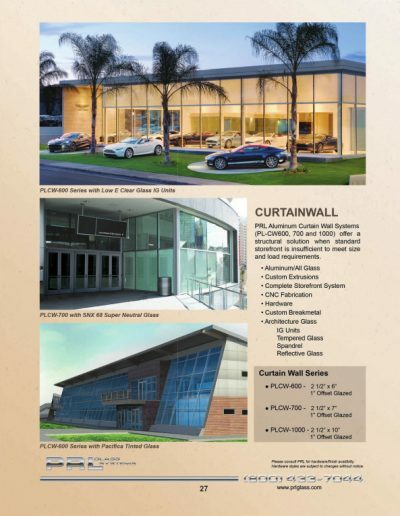 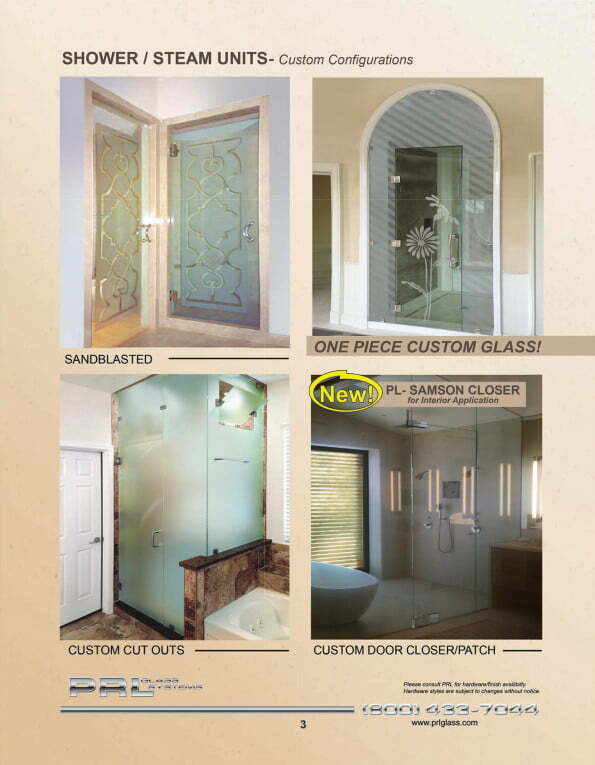 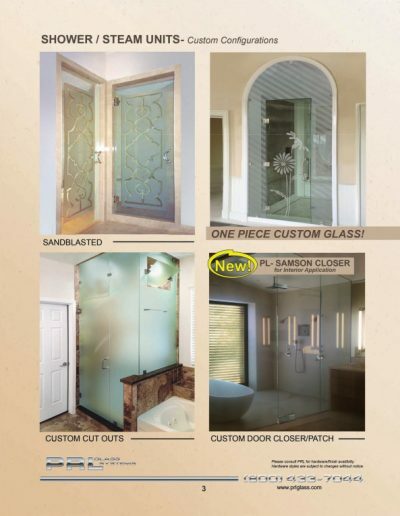 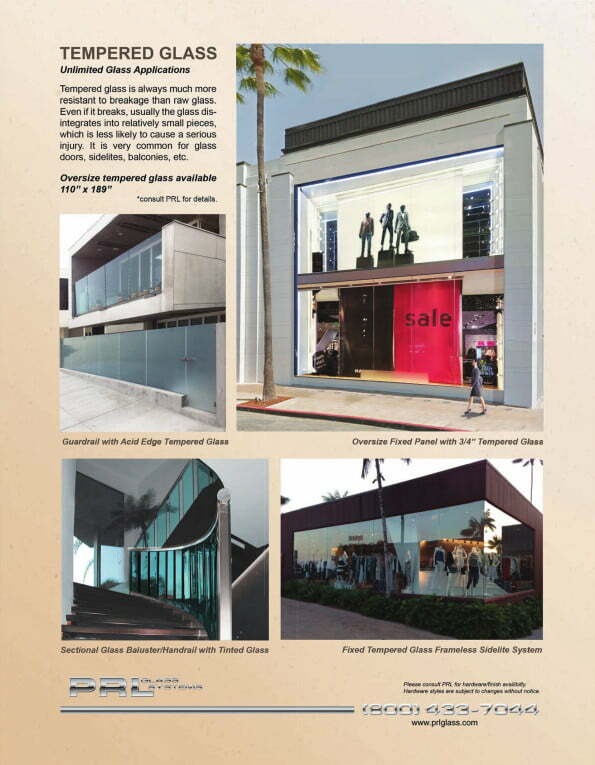 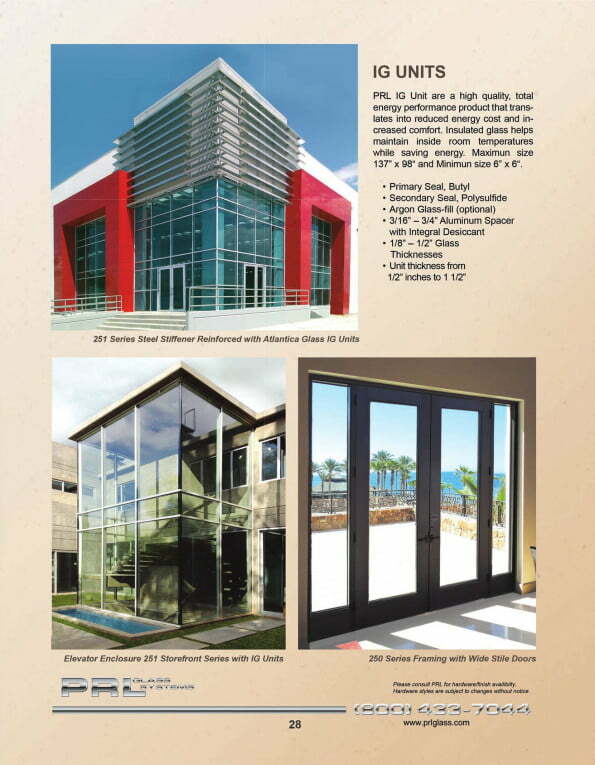 Please contact PRL Glass Systems, Inc. for lead-times and pricing on custom finishes.